"While some cities hug the ocean, we fully embrace it." Strategically located on Canada's east coast, Halifax and the region's ocean sector directly generates 8.1% of Nova Scotia's GDP, with an economic impact of $2.6 billion. 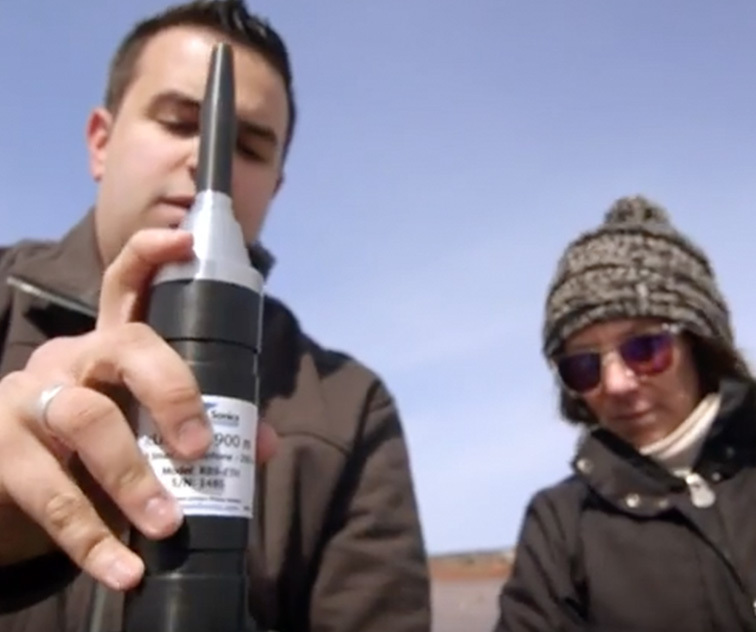 EMO Marine Technologies' unique multiplexer system helps monitor the tides in the Bay of Fundy (the highest tides in the world). Fisherman, eco-tourism owner, and navigation instructor - just one of the many career opportunities in the Oceans sector in Halifax. Ocean Sonics designs and manufactures digital hydrophones - a vital tool for understanding, studying and measuring the ocean's health. Meet Jean-Francois, an Electrical Engineer and Ocean Scientist from Dalhousie University.